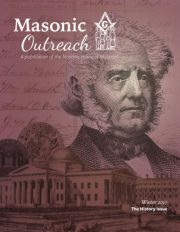 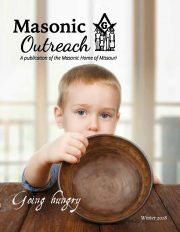 The Masonic Home publishes the Masonic Outreach magazine semi-annually to share client success stories and program information, Museum articles, important resources, and more. 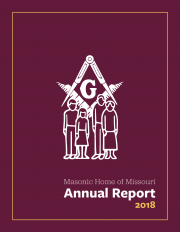 The Annual Report provides an opportunity to highlight each program’s accomplishments for the year, provide fiscal transparency, and recognize our valued donors. 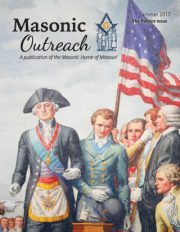 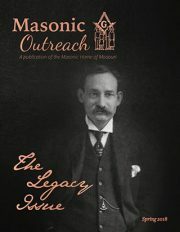 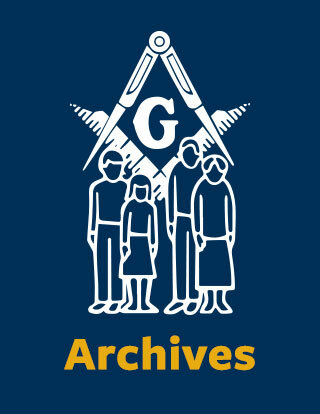 If you would like to subscribe to the Masonic Outreach magazine, contact us.